Land banks have been successful in many states over the past decade. Though relatively new in Illinois, they are quickly gaining momentum as a critical tool to efficiently fight blight. The Illinois Housing Development Authority has awarded Region 1 Planning Council grant funding to form the Northern Illinois Land Bank Authority. The most useful tool a land bank offers against blight is the ability to provide a clear title to new purchasers. Subject properties are typically those with value-diminishing back-taxes or other liens and liabilities tied to the property which prevent it from being sold on the private market. Through a judicial deed process, the land bank may acquire abandoned property, then leverage its legal ability to clear the title, and find a qualified buyer for the property. In Winnebago County alone, more than 1,000 properties each year qualify as legally abandoned under Illinois State statute. These properties sit at length, often years, vacant and deteriorating. With a land bank, properties may be acquired and returned to market at a higher market value in a more efficient and cost effective manner, putting an end to the vicious cycle of declining equalized assessed valuations. The Land Bank also gives local governments more control over abandoned properties in their communities. Through the typical auction process, communities have no authority over who purchases the properties or what they do with the properties after they are acquired. In 2017, 4,323 properties went to the tax sale in Winnebago County, compared to 1,998 in Peoria County, 805 in Champaign County, and 1,560 in Sangamon County. Although not all tax sale properties are vacant and abandoned, it is a benchmark for comparison as well as an indicator of neighborhood and economic condition. The Board of Trustees establishes priorities for the sale of each property, including consideration of jurisdiction interests, property type, and location. The Land Bank can acquire commercial, industrial, and residential properties. However, the Land Bank is not intended to compete to acquire properties. Typically, saleable properties are unlikely candidates for acquisition. The Land Bank intergovernmental agreement states that no property may be acquired in a jurisdiction without the Trustee representing that jurisdiction’s approval. Furthermore, the Land Bank does not have the power of eminent domain. The most common acquisition strategy will be by judicial deed from the court. A judicial deed eliminates liens and liabilities on the property, which is crucial in redevelopment. Other acquisition strategies may include donation, tax sale, County Trustee auction, deed-in-lieu of foreclosure, or purchase. Prior to acquiring property, the Land Bank Board of Trustees sets a disposition strategy for the property. Specifically, the Trustee for the jurisdiction representing the property will provide guidance on the type of end use that is anticipated. Once acquired, the land bank markets the property for sale to a responsible property owner. 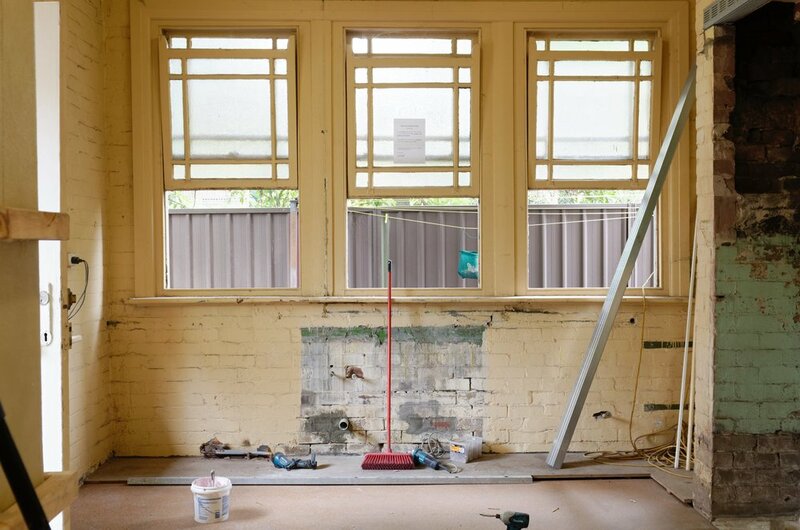 The purchaser is fully vetted to ensure they are qualified to complete the scope of required rehab work to meet the priorities for the property. If no buyer can be found and funding is available, a property may be demolished. The City of Belvidere, as party to the intergovernmental agreement instituting the Land Bank, has home rule powers. The only home rule power that the Land Bank can utilize is related to the disposition of property. If not for home rule power, the Land Bank would be required to dispose of property through a sealed bid process and commission an appraisal on the property to determine its value in relation to the sales price. How does a typical Land Bank transaction compare to the private market or tax sale? Owner walks away from property since it has negative value. 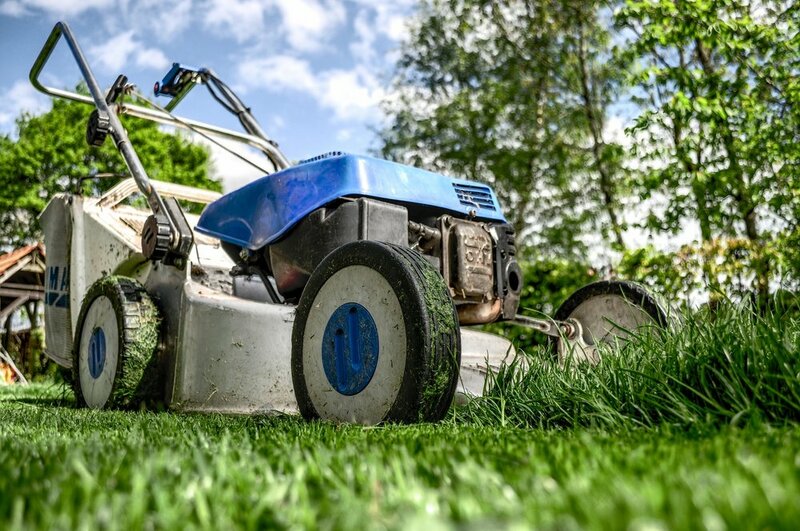 Municipality forced to maintain property (mowing, securing, cleanups).